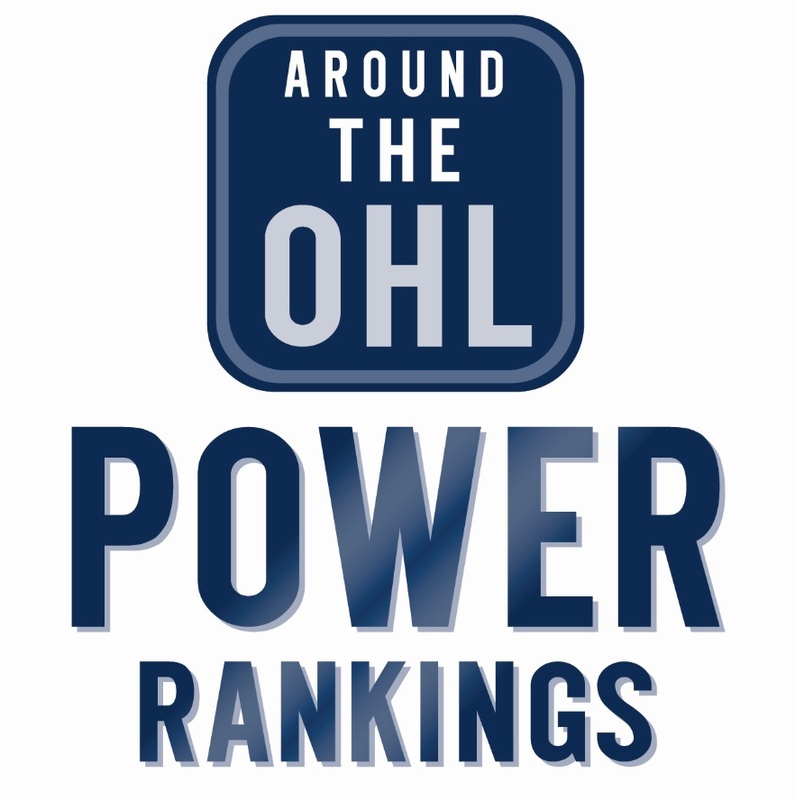 The Ottawa 67’s (3rd) London Knights (5th) are the only two OHL teams in the week 21 CHL Top 10 Rankings. A pair of teams are knocking on the door of the top ten, with both Sault Ste. Marie and Sudbury listed as honourable mentions. Tags: CHL Top 10 Rankings, London Knights, Ottawa 67's, Sault Ste. Marie Greyhounds, Sudbury Wolves. Bookmark the permalink.